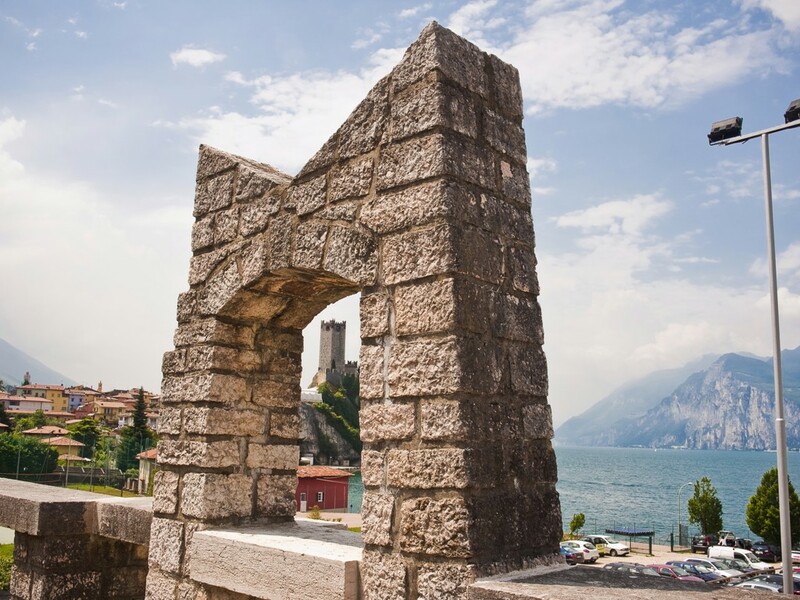  Holidays in Malcesine ↔ Discover Lake Garda! 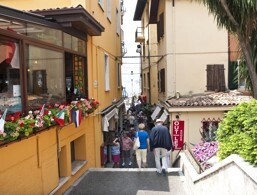 Malcesine village at the foot of Monte Baldo is popular with surfers, bikers and hikers. 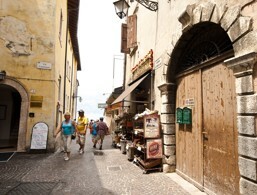 It also offers a picturesque centre. 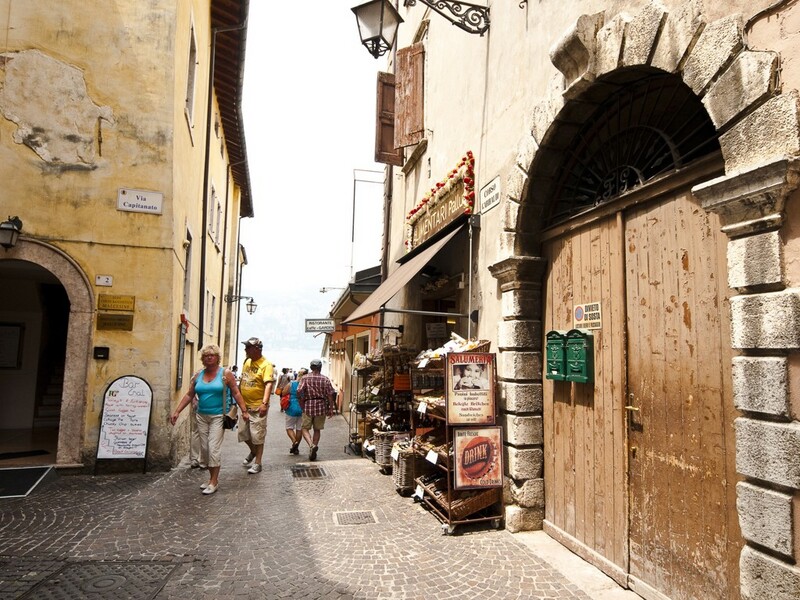 The lovely town of Malcesine is relatively large compared to other Lake Garda towns. 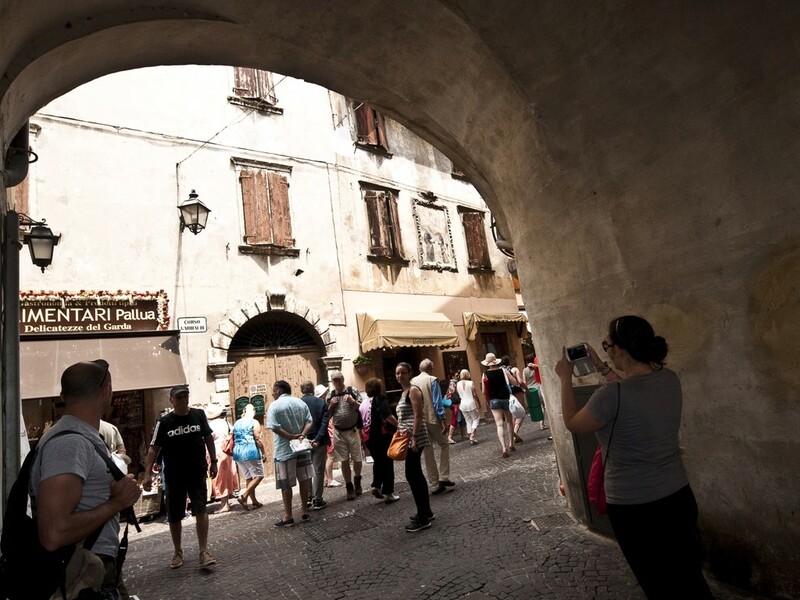 It's one of the liveliest centres that can entertain the night owl in all of us with many opportunities for shopping, eating and drinking. 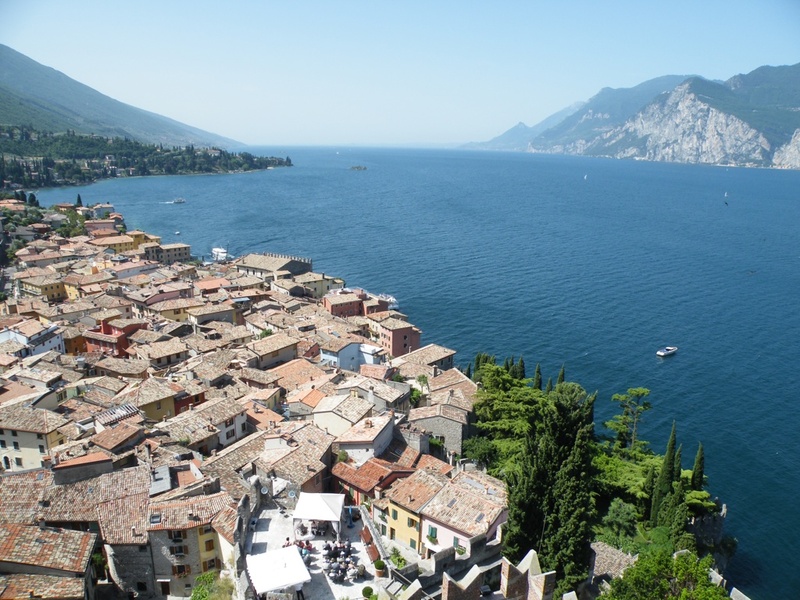 Malcesine is located in the province of Verona and has about 3,700 inhabitants. 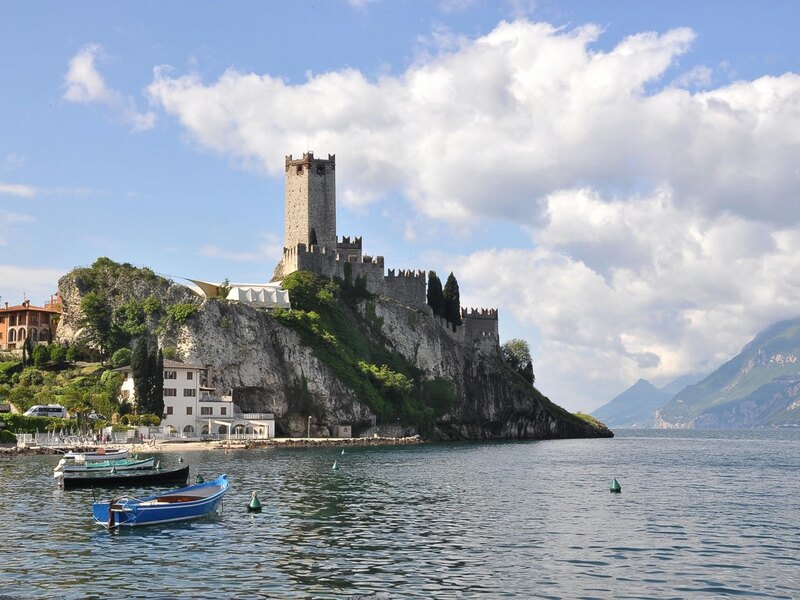 Among the main attractions of the town is the beautiful castle with Lombard origins, that sits on a rocky cliff on the coast and gives a unique view of the lake. 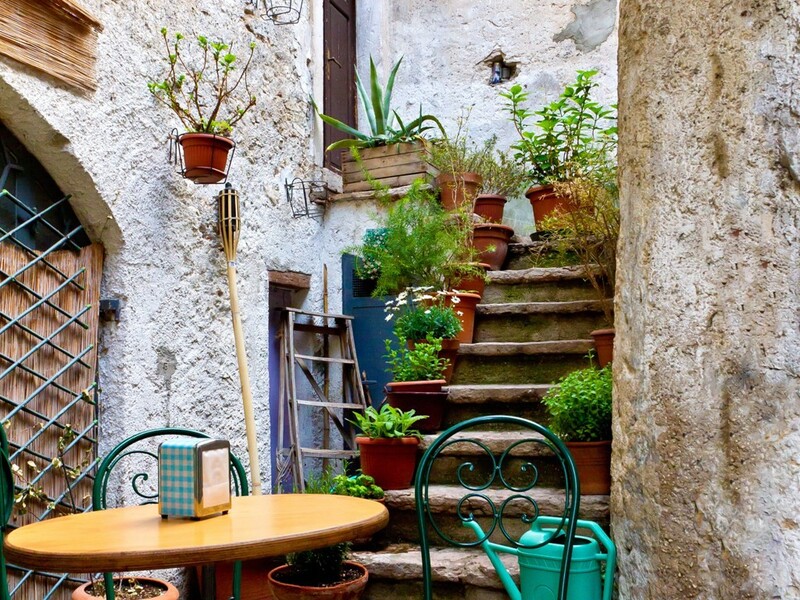 Not to be missed is a leisurely stroll through the streets and alleyways of the old city centre, which has retained much of its originality and imparts an atmosphere of days gone by. 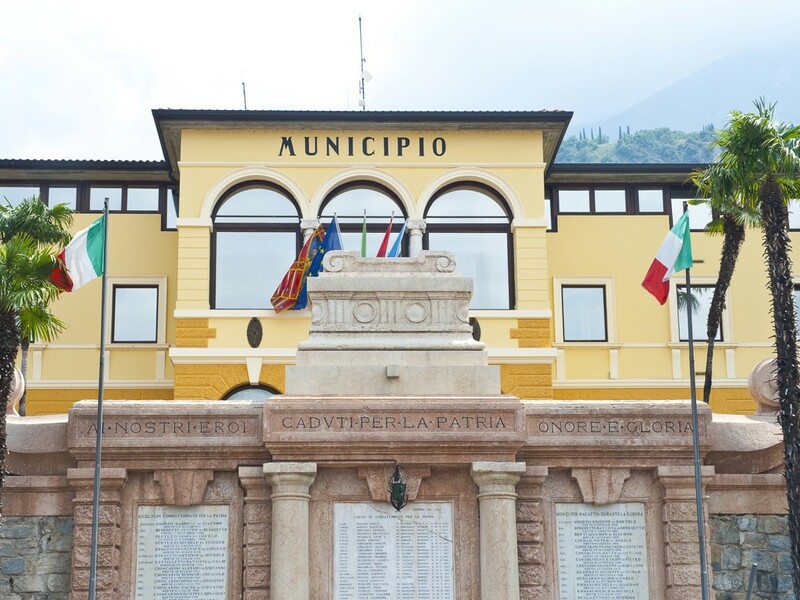 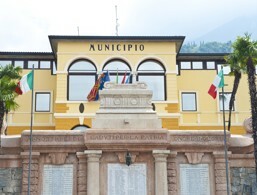 Thanks to a comfortable and fast cable car, Malcesine visitors have had the opportunity since 1955 to climb the well-known Monte Baldo without much effort. 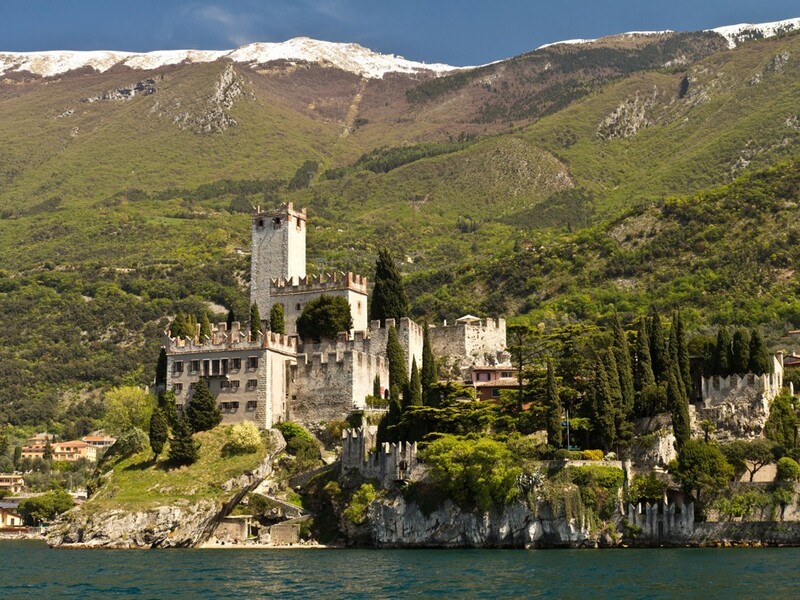 You can enjoy very special views both during the lift ride and once you reach the summit, where there are also numerous tour possibilities. 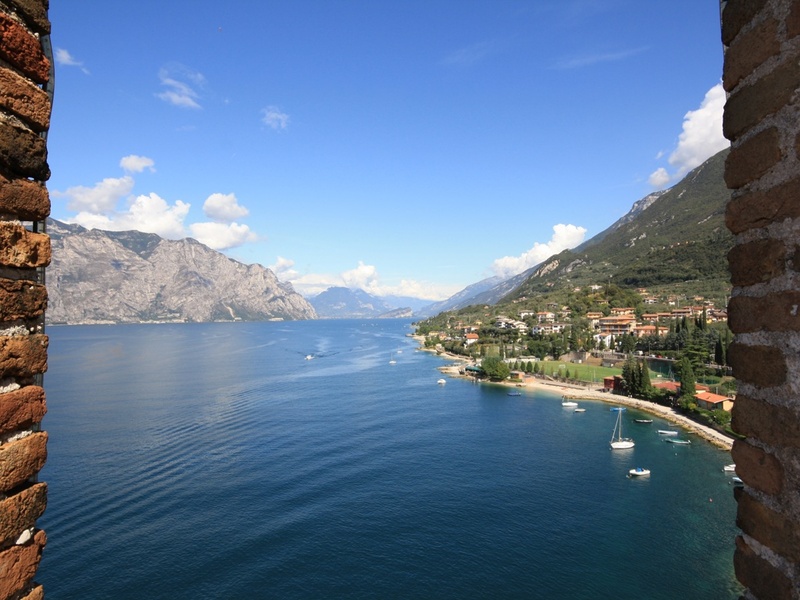 The region has a large difference in altitude as it extends from the lake shore to the top of Monte Bondone. 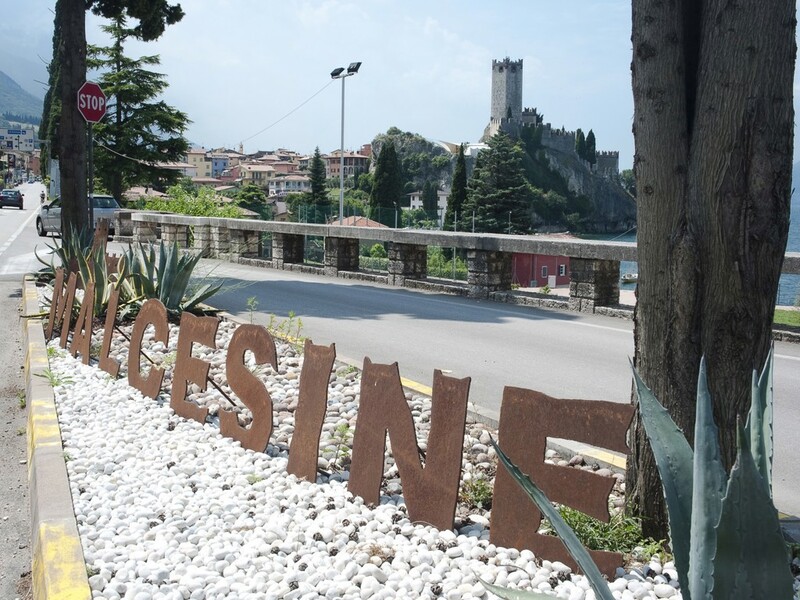 For that reason alone, Malcesine is the perfect place for those who like to be active and spend their time hiking and cycling. 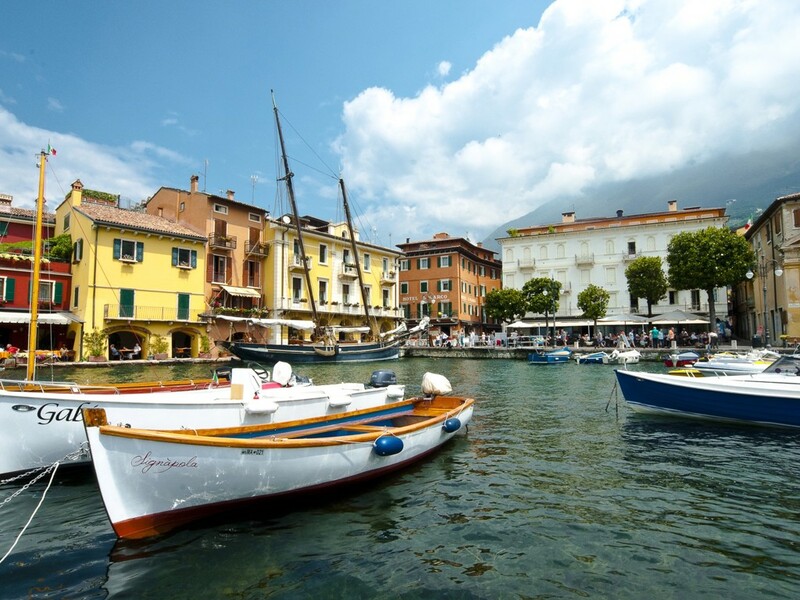 If you prefer lower altitudes, you will definitely find a spot on the beach for various water sports and sunbathing, as well as cultural excursions. 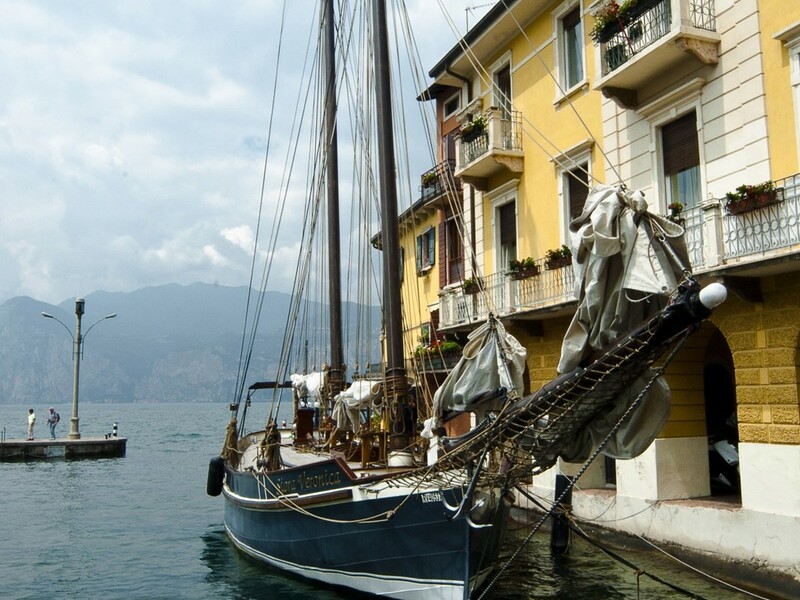 Malcesine was a valued home to poets and artists from an early age. 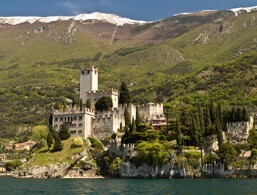 In 1786 Goethe also stayed here. 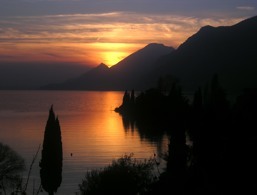 The celebrated poet even tried himself as a painter here to capture the wonderful scene of the lake. Malcesine is located on the eastern shore of Lake Garda. 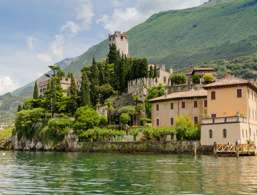 Certainly, Malcesine is one oft the most well-known holiday destinations at Lake Garda, thanks to its unique atmosphere. 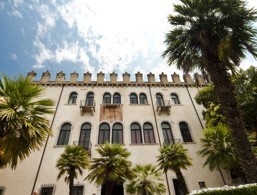 During the 15th century, the Palazzo was renmodelled in the Venetian gothic style. 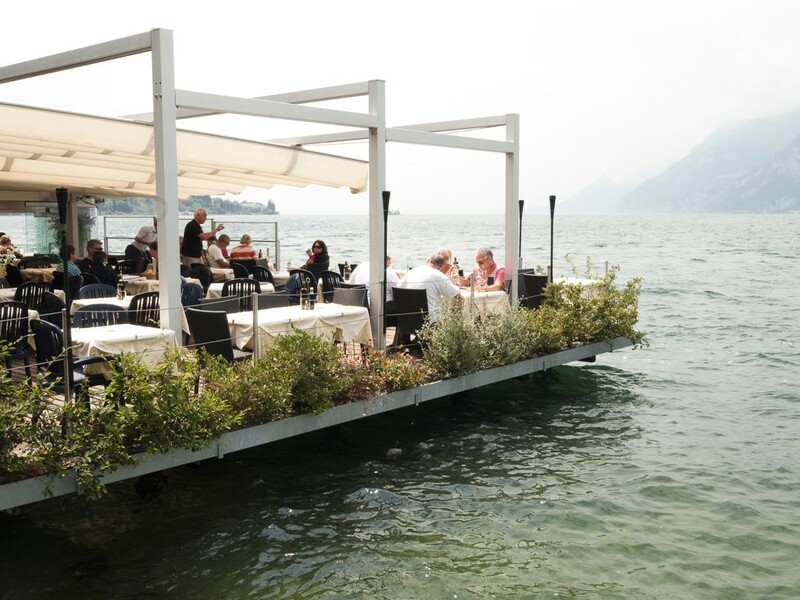 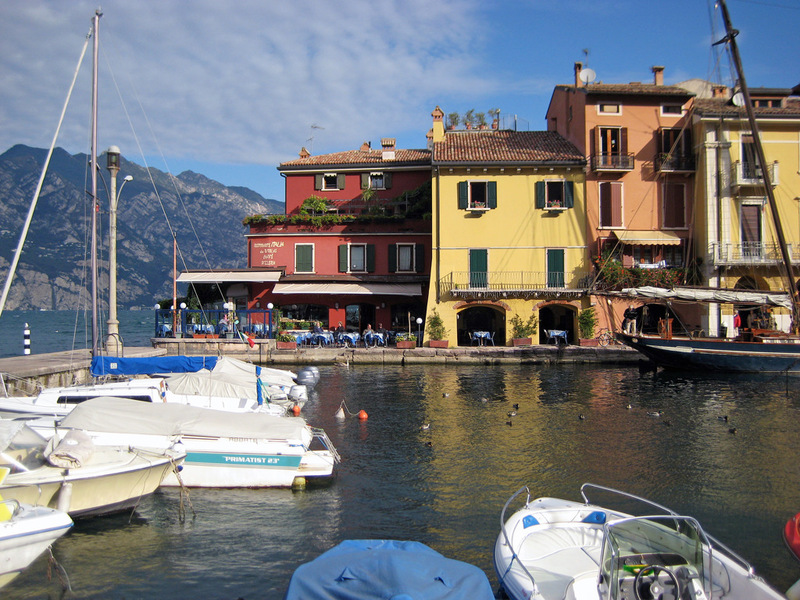 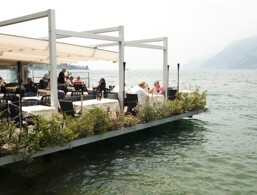 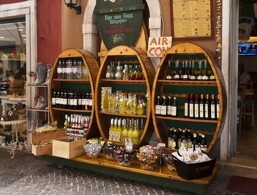 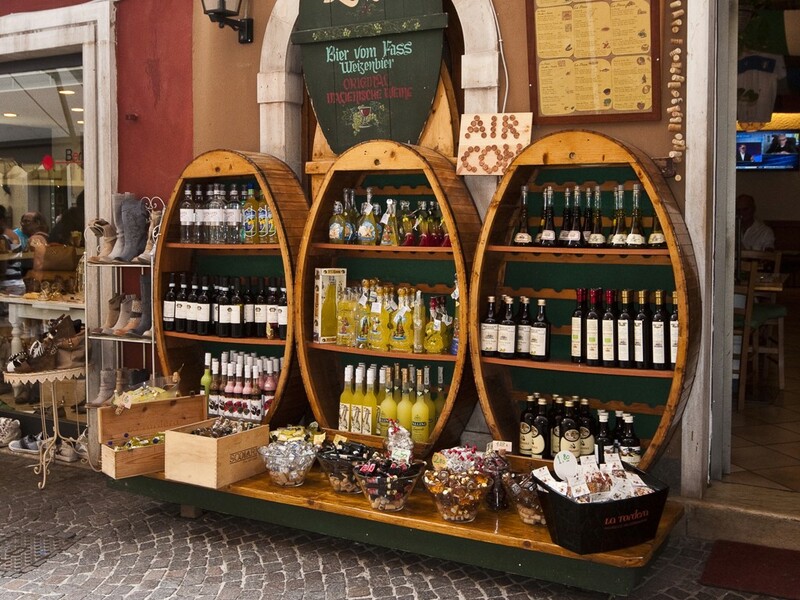 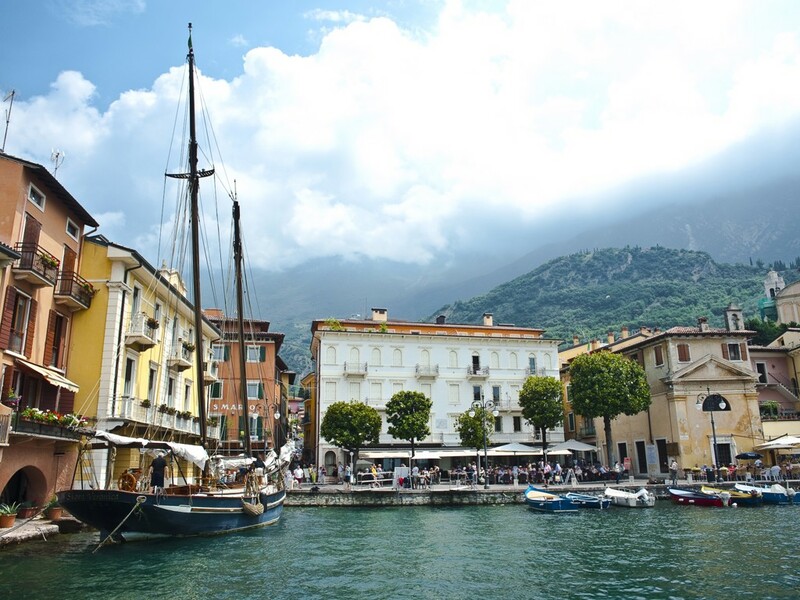 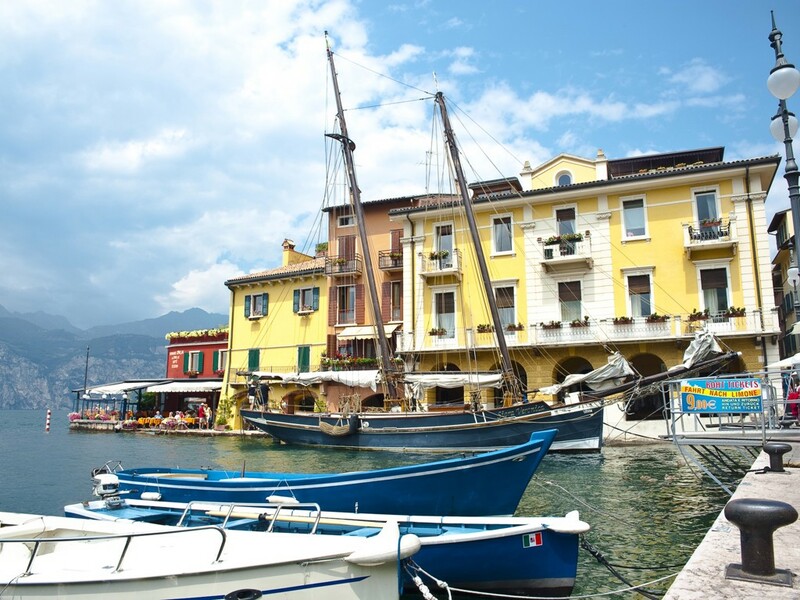 Directly at the harbour of Malcesine, numerous inviting restaurants and bars offer typical regional specialities. 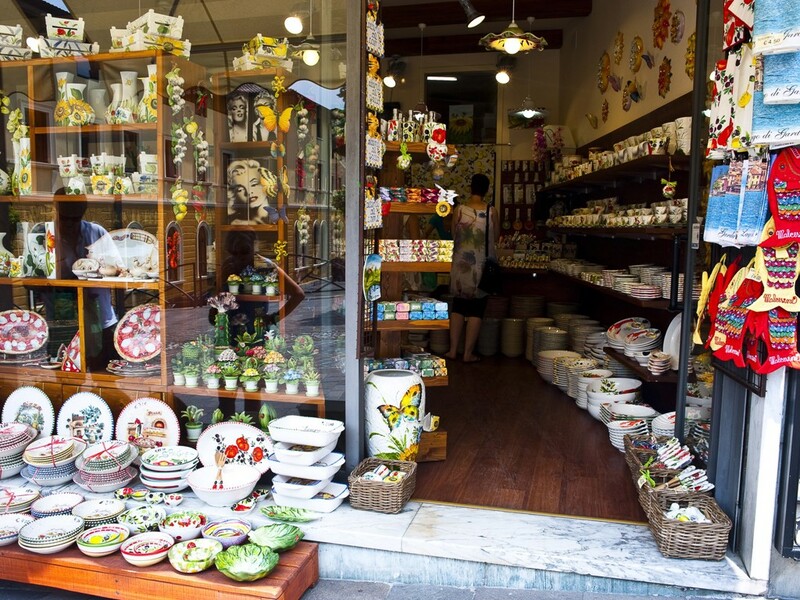 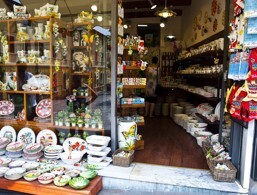 The beautiful souvenir shops invite to browse through and to discover interesting objects. 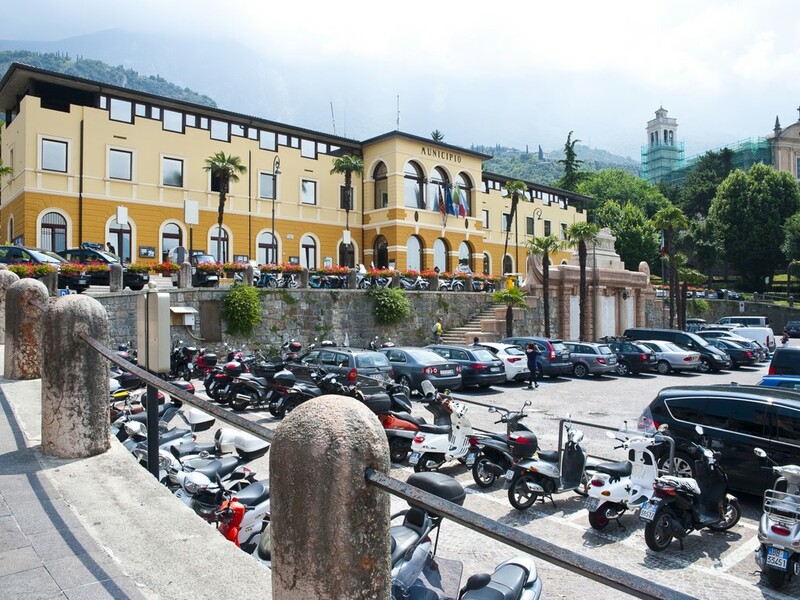 The pedestrian area of the centre leads from the port to the Palazzo dei Capitani del Lago, the seat of the former Venetian governors. 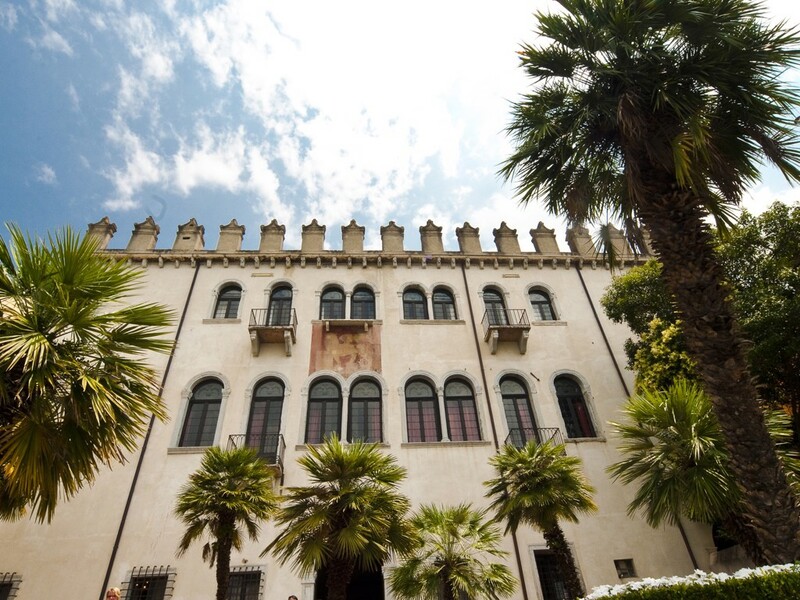 The palace has a wonderful garden that invites you to rest and linger, as well as beautiful Renaissance balconies and battlements. Continuing the path from the palazzo along a small road, you reach the old port of Malcesine and its pretty square, surrounded by restaurants and some noble buildings. 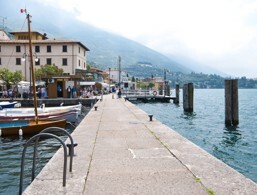 The square stretches to the shore, where there's a ramp once used to launch the boats. 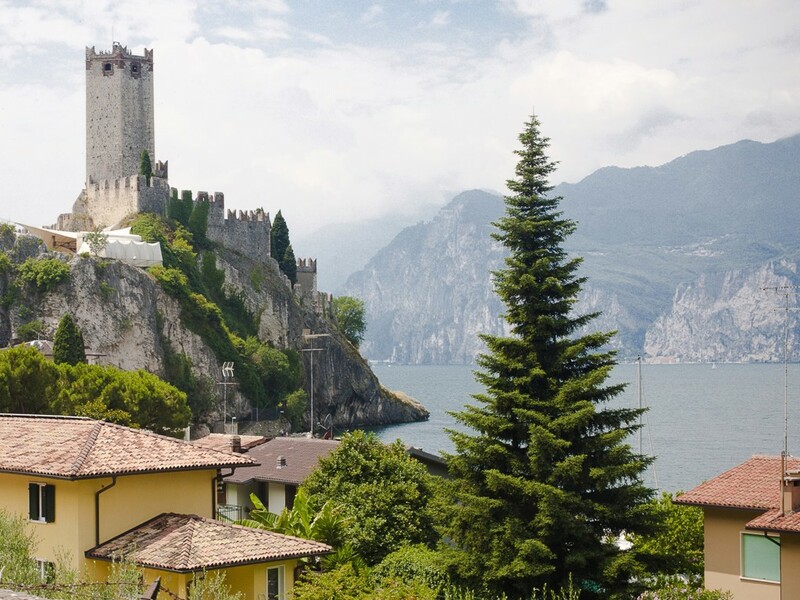 The mighty castle of Malcesine lies on a rocky hill directly on the lake. 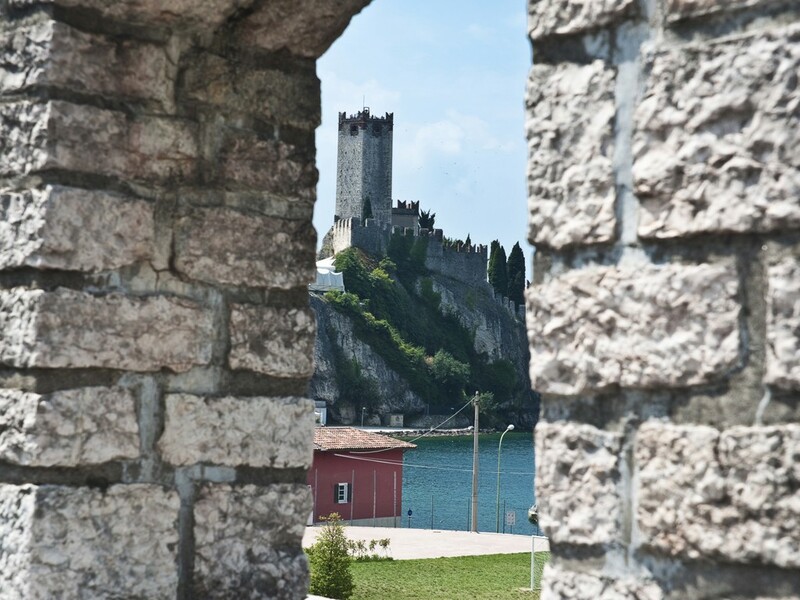 It features Ghibelline pinnacles, but the most striking element is its imposing tower of smooth, white flagstones overlooking the fortress. 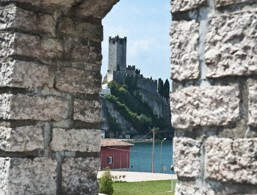 For Lake Garda visitors interested in history and culture, inside the castle of Malcesine, a museum has been set up with the two areas of Garda and Baldo. The exhibits include a remarkable fossil collection with ammonites and sea slugs. 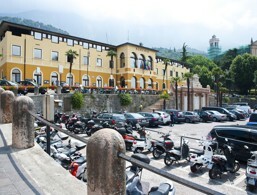 In addition, there is a dedicated Goethe Museum. 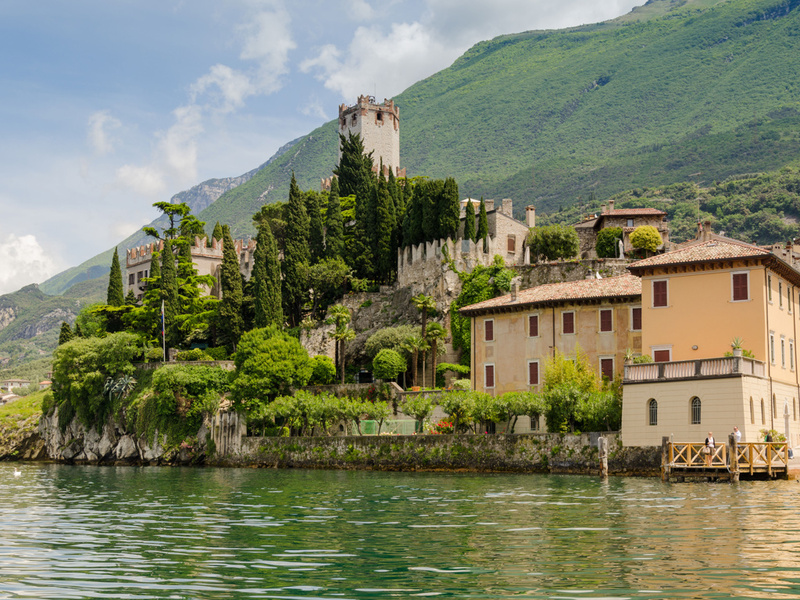 The parish church of Malcesine is a Baroque building from the 18th century. 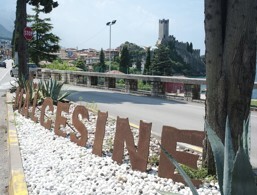 The existence of the parish was first documented in the 9th century. 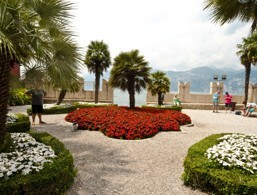 Inside there are beautiful altars of Saints Benigno and Carlo as well as a tabernacle from the 15th century. 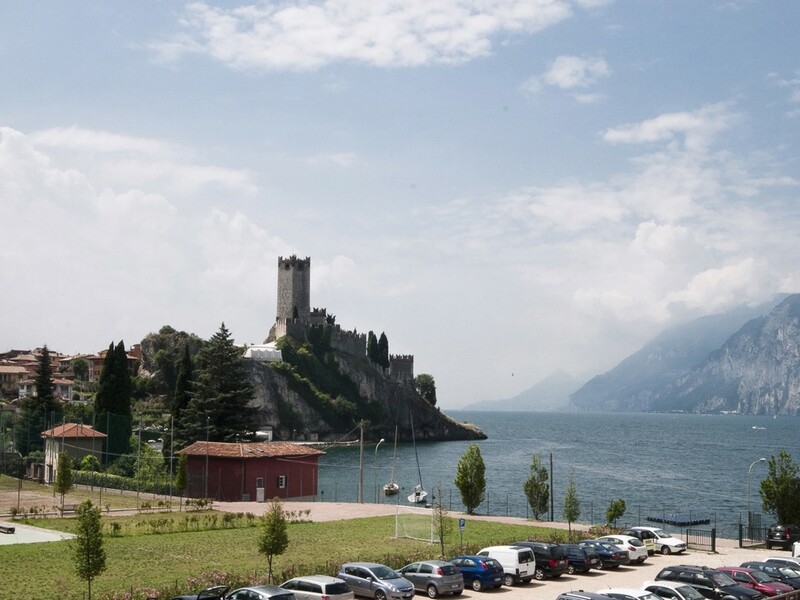 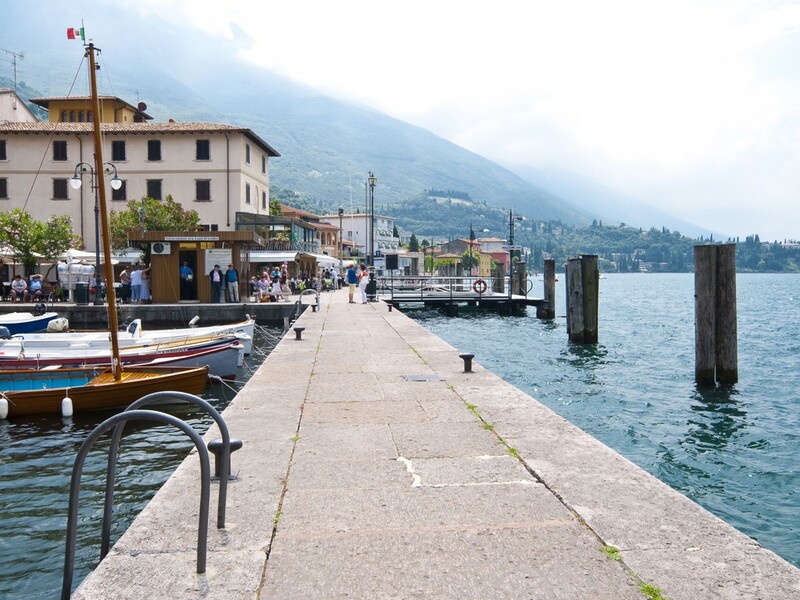 The accommodations at Malcesine were rated 4.2 out of 5 stars by 281 users.